Between the print and digital volumes, our MIDCAT catalog shows records for over 500 items in the Very Short Introductions series. 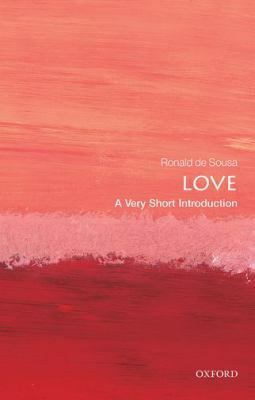 The cover art used for the Very Short Introduction on love by Ronald de Sousa. Why are they on display? How do I get access to more? Visit go/midcat/ (or, from off campus, go.middlebury.edu/midcat) and type in “very short introductions” as a keyword search. The results will list what we own in our collection in both print and e-format. Is there a place that I can see the whole listing in the series? Yeah, if you check out the Wikipedia page, you’ll see every theme that’s covered, starting with “classics” and all the way through “the immune system,” as of January 3rd, 2018. 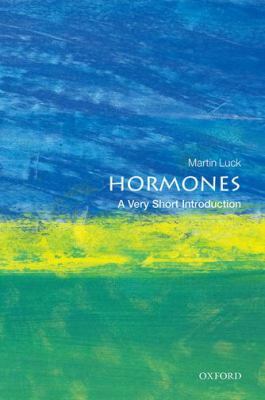 The cover art used for the Very Short Introduction on hormones by Marin Luck. How long will they be out in the lobby? We’ve chosen a small collection of thirty items to represent the series and they will be in the lobby either from January 3rd- January 26th or until you, your buddies and colleagues pick them up and check them out. ;) You can always pick them up off the shelves to check them out and remember that Armstrong has various very short introductions in its holdings, too! For example, climate change, fungi, hormones, infectious disease, moons, nuclear physics and viruses, just to mention a few! We haven’t got a limit. 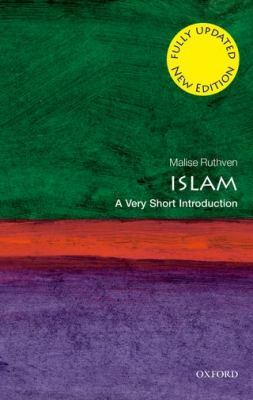 The cover art used for the Very Short Introduction on Islam by Malise Ruthven. I say yes. However, reading them is not like reading a novel. The works are more academic in nature and reflect the words of experts and years of research. While made and written for the layperson, don’t expect character development– perhaps except in the cases of Jesus, Muhammad, Goethe and other historical figures– and plot. (Speaking of which, they could likely use some historical figures who are women in this series like the Queen of Sheba, Juana Inés de la Cruz, Marie Curie and Malala Yousafzai. Just sayin’.) 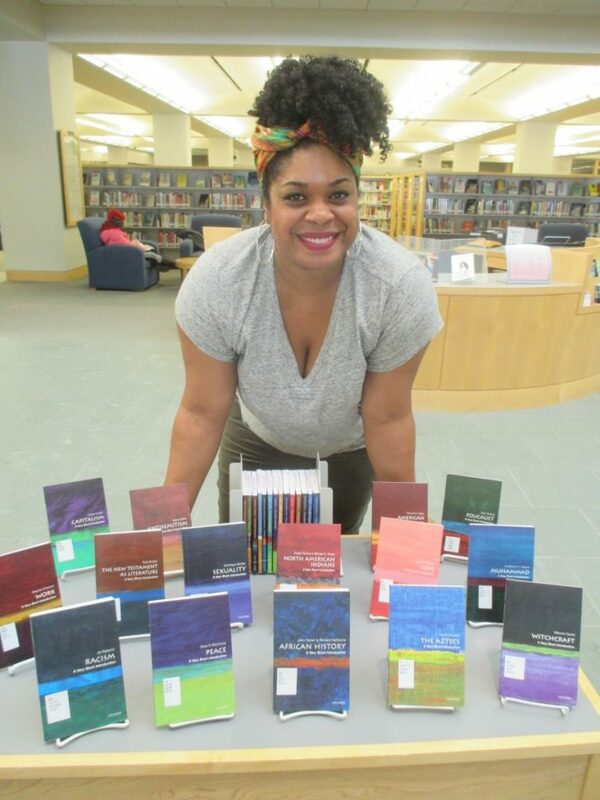 They are written to be informative and, as with many other items in our collection that serves academic needs, you may find yourself drawn to certain chapters or sections and less inclined to read from the first word to the very last. 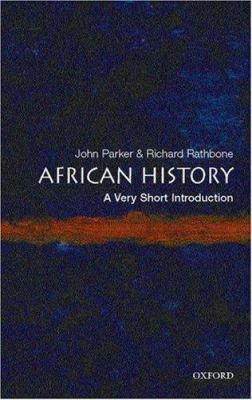 The cover art used for the Very Short Introduction on African History by John Parker and Richard Rathbone. Can I use these works for my research? Parker, John, and Richard Rathbone. African History: A Very Short Introduction. Oxford: Oxford University Press, 2007. Print. For more on citing, visit go/citations/ (or, from off campus, go.middlebury.edu/citations) or see a librarian at the Research Desk. 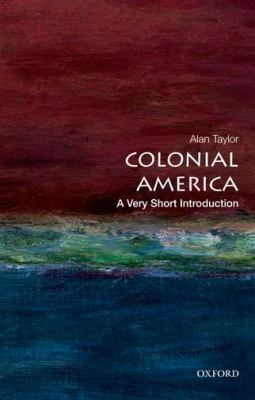 The cover art used for the Very Short Introduction on colonial America by Alan Taylor. Me? I’m partial to the ones that feature religious themes, like the Koran and the Bible. Religion shapes so much of our lives and mores and having the opportunity to understand the contexts in which sacred texts were born is really enlightening. Since developing November’s display featuring Native American history and related content, I’ve also been eyeing the one on North American Indians. And there’s the one on the Palestinian-Israeli conflict, something I’ve been trying to get a greater grasp on for nearly all my life. Every– EVERY– display is a group effort. Many invisible hands make these displays possible. While I’m a great source of ideas ;), Kat Cyr, Rachel Manning and their student workers help to pull items from the shelves, Marlena Evans consistently has excellent feedback (and leadership) on design and Kim Gurney and Dan Frostman exercise a lot of patience with me and my constant requests for reserving props and status changes. Come by and see the culmination of our work!